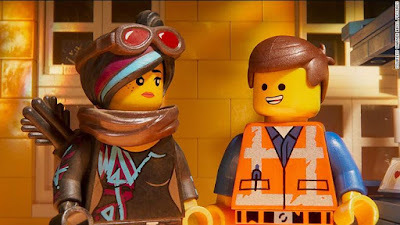 Ever since the release of the original Lego Movie a few years ago, we've been handed a slew of new movies in that franchise that seem to have possibly marred this sequel. The Lego Movie 2: The Second Part saw a massive box office draw over the weekend putting it at the top, but didn't quite live up to expectations. It as initially expected to hit the $50-60 million mark, but didn't come close. The Second Part only made $35 million, which is a steep 50% drop over the original's opening frame. While it could be said that they waited way too long to release the part two and interest may have dwindled, it could also be the multitude of other movies that Lego has released since the inception of this concept.